Want to create excitement on your college campus? 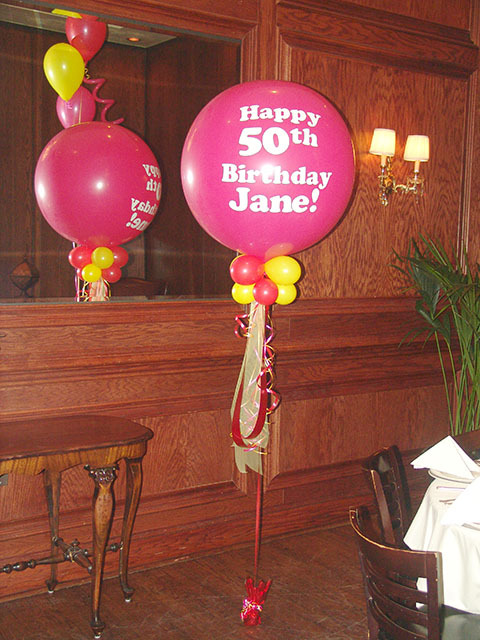 Our large printed balloons make a fun statement that will not be missed by anyone! 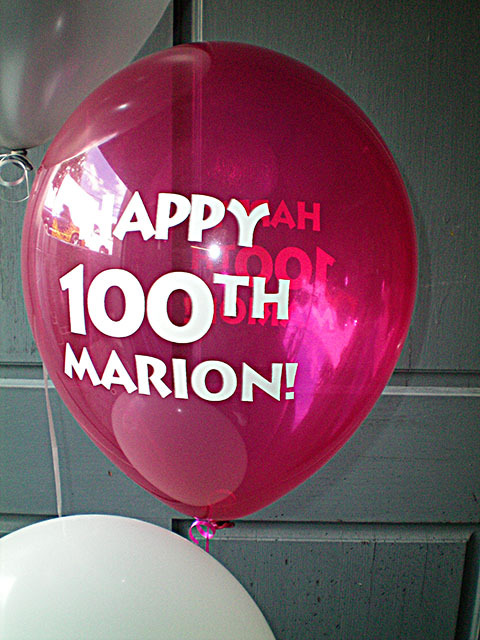 One hundred birthday balloons are always fun to print, as it does not happen often! 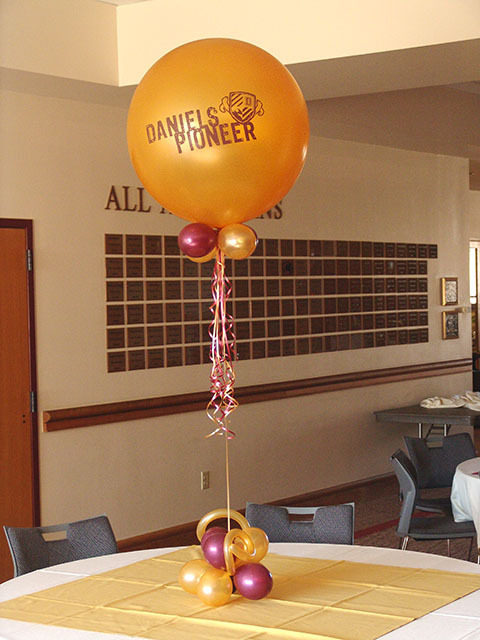 Great custom large balloon decals! 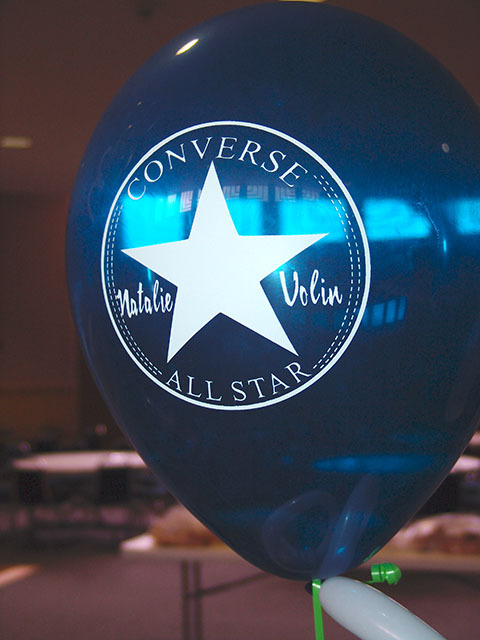 We create all kinds of custom printed balloons and decals for large balloons. 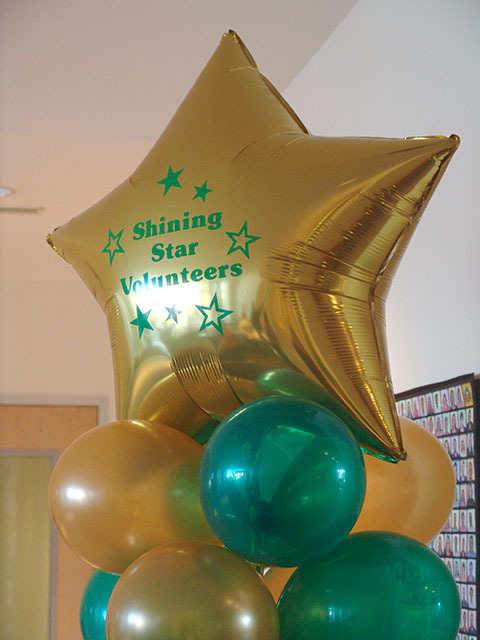 We print custom mylar balloons for any occasion.